You Have to See It to Believe It. The Magic of a Truly Smart Home is Available Today! Smart Homes used to exist only in the realm of science fantasy, but the magic of a fully integrated Smart Home technology is available today. Performance A/V designs Smart Home systems that let you manage the complex sub-systems of your home from one simple control interface. 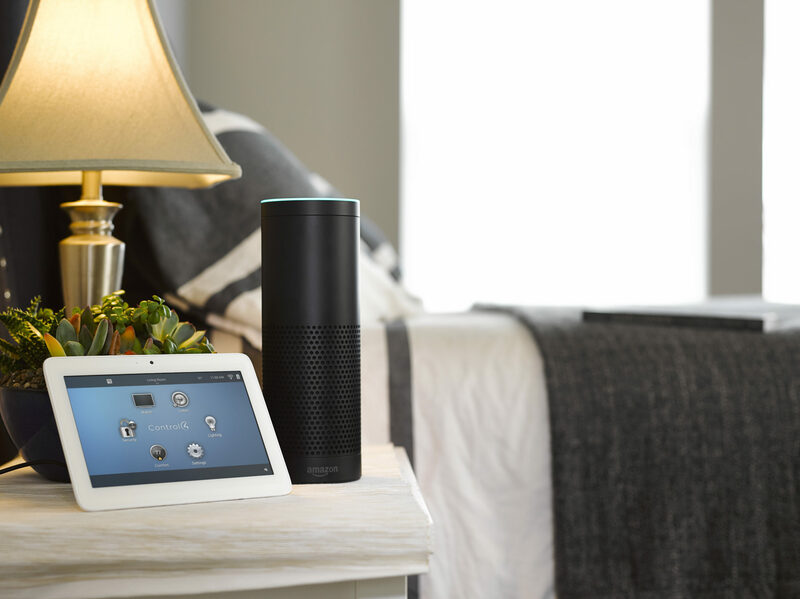 Imagine how a simple voice command could arm the alarm and lock all the doors as you leave your home. Or imagine that a quick tap puts your home to bed, rolling back the temperature, closing the shades, and turning off the lights. Even when you are away, the phone in your pocket tells you when the kids are home and ensures that the garage is closed each morning. 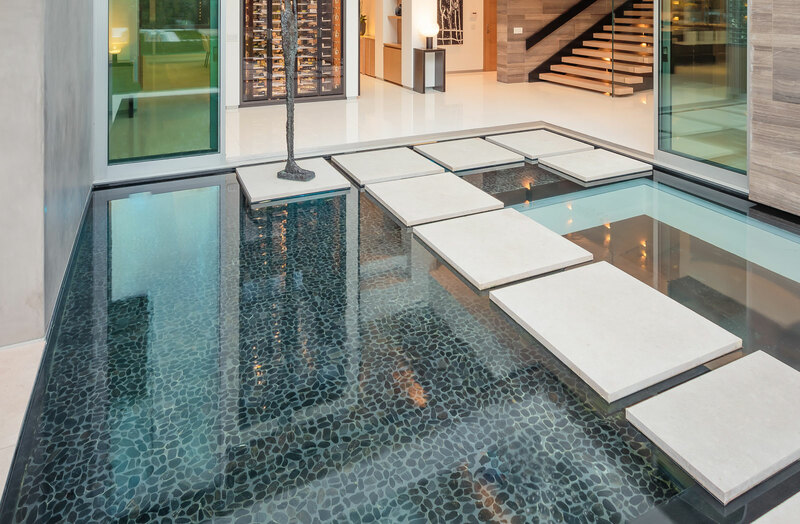 These are just a few of the real world capabilities of today’s Smart Home. Please explore some of the features and capabilities of today’s modern Smart Home and because no two clients’ needs are alike, we invite you to contact us to discuss your unique project. A good alarm system is the backbone of a secure smart home and the key to making the inhabitants feel safe, whether they are in their home or away. Wireless locks, remote entry from mobile devices, video surveillance plus other options like fire and smoke detection are just the beginning. Whether it is whole home distributed audio, outdoor speaker systems, hidden televisions, custom dance halls or home theaters to rival the best that Hollywood has to offer, Performance A/V can install audio and video systems that are powerful, yet simple to operate using many popular sound system options. Water is a powerful destructive force and leaks can happen when you least expect them such as when you are away on vacation. Leak detection coupled with automatic water cut-off can minimize damage in case of an emergency. Detecting and stopping the run-away flood is one of the best ways to protect your home and valuables inside from water damage. Crystal clear video via 4K projectors and televisions along with spectacular surround sound systems with hard-hitting subwoofers and clear dialog are movie lovers’ dream, especially when they do not have to leave home to enjoy it. 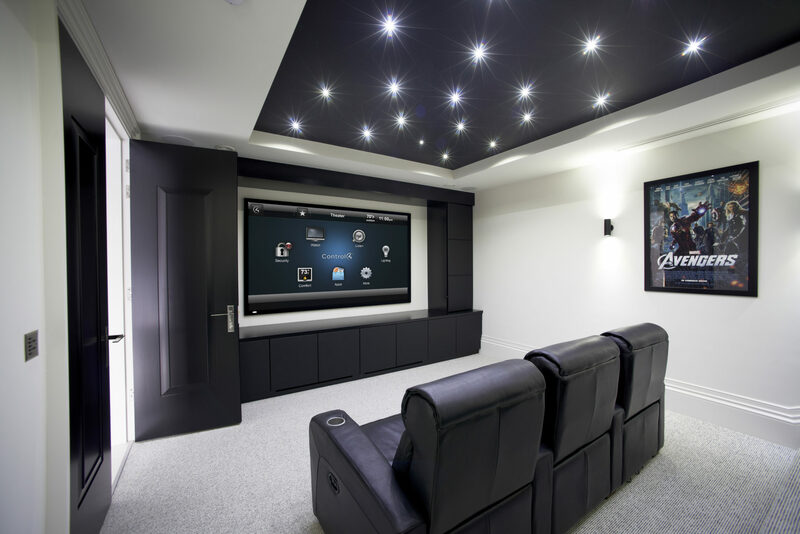 Performace A/V can bring Hollywood to your living room or basement theater. How far you want to take it is up to you. 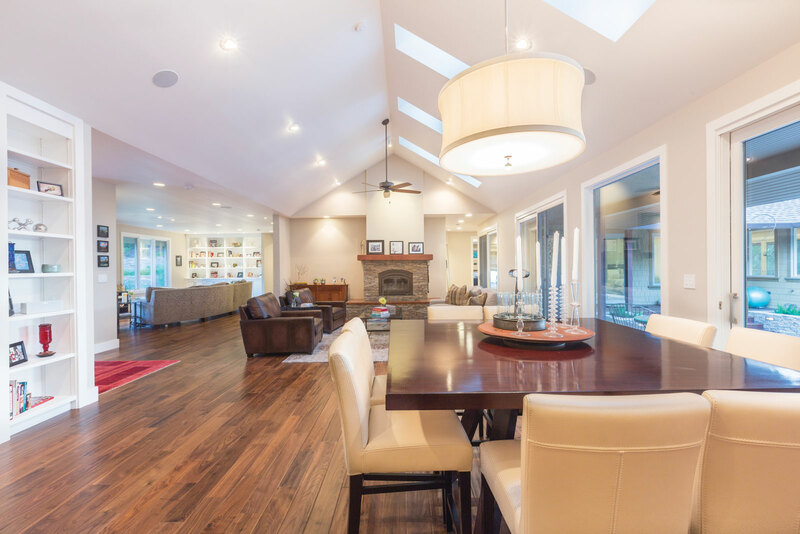 Heating and air conditioning are integral parts of today’s modern homes bring comfort to the occupants. Customization is the name of the game with zone control, easy set-up, and monitoring. 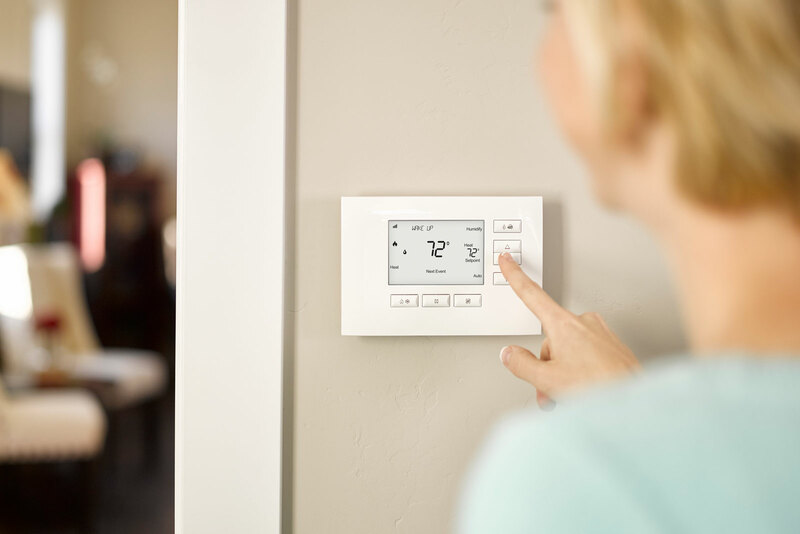 Smart homes make the most out of your HVAC system. Beautiful yards and gardens do not happen by accident. They require planning, maintenance, and irrigation in Atlanta’s sometimes challenging environment. A program-and-forget irrigation control system means that you never have to worry about watering the grass or flowers. Just sit back and watch the garden grow. 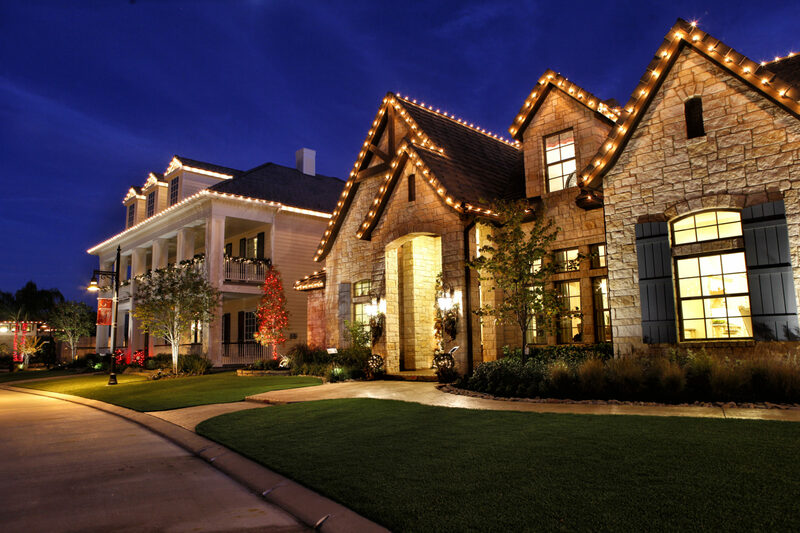 Performance A/V creates ambient environments using the best lighting controls, motorized shades, and curtains from Lutron. Set a mood at the push of a button that activates a programmed app sets the shades and lights. Or, have the system monitor itself and adjust the shades based on temperatures or time of day. Also, transform your patio into an outdoor entertainment area using automated patio shades from Insolroll. The options are endless. 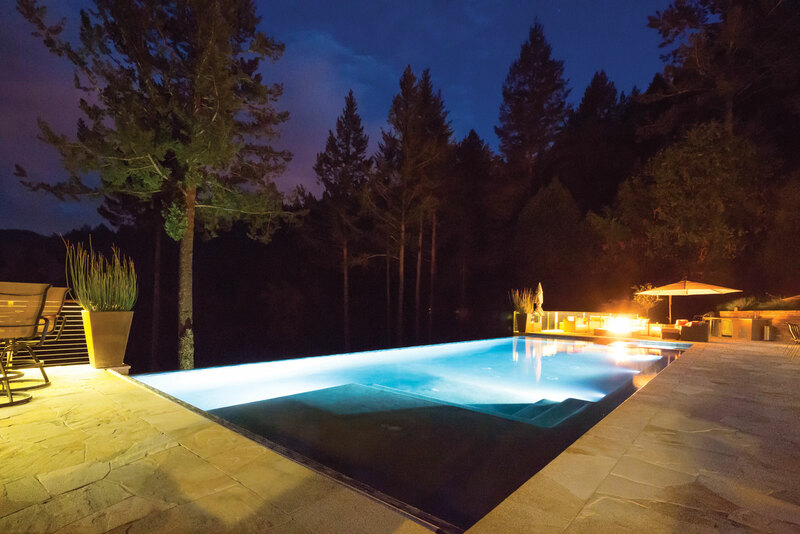 Pool and spa controls can sometimes be confusing, but programming custom applications that allow smart homes to control these amenities make owning and operating a pool or spa much more enjoyable. Set temperatures, cleaning schedules and preheat at the touch of a button. 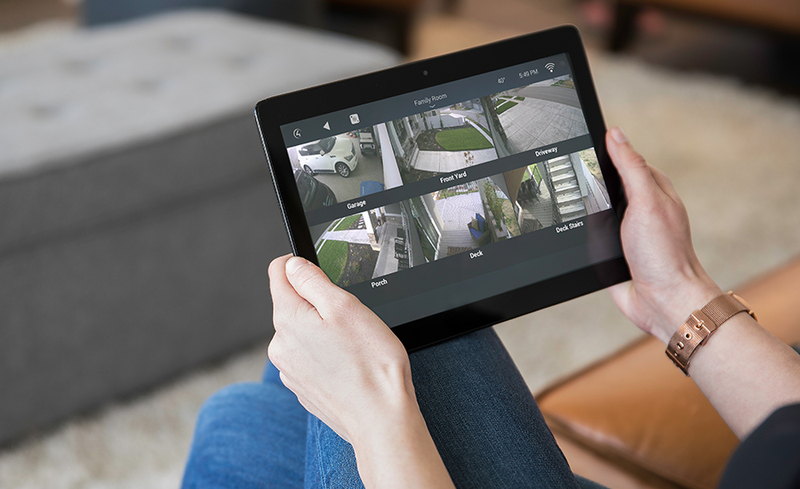 Homeowners can easily monitor cameras that are placed inside or outside of their house. They can remotely view live security camera footage straight from their mobile device, and take command of their home, whether they are downstairs or downtown. Modern homes rely on sensitive electronics and networks that can be susceptible to lightning strikes, power surges, and voltage fluctuations. While individual surge protectors that sit under your desk can provide some defense, whole home surge protection provides safeguards your connected devices on a grander scale. Wireless networking is more than just plugging in a modem and router from your local internet service provider. Performance A/V creates secure networks for your devices, security, surveillance and entertainment systems that keep your family safe from digital spies. 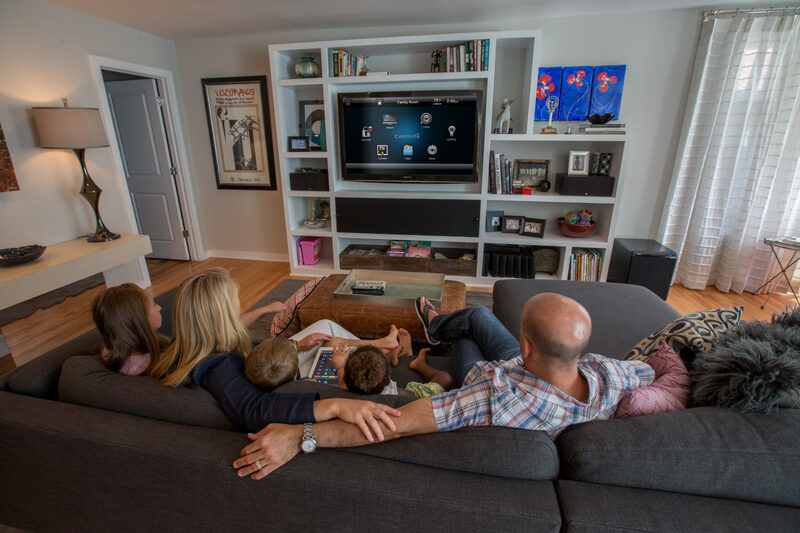 We can provide strong wireless connectively throughout the whole home so there are no dead spots for your data-hungry devices. 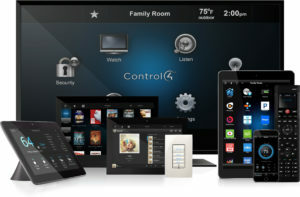 Also, we can provide remote maintenance and troubleshooting of your smart home.